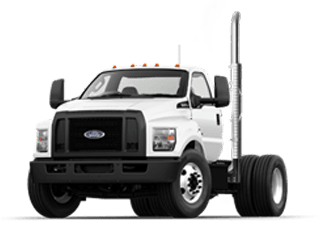 Sutton Ford Inc. of Matteson, IL is your Midwest Commercial Truck Center and we have decades of knowledge serving the greater Chicago and Northwest Indiana area. 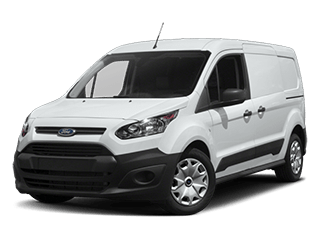 Sutton Ford Commercial Dealership has been the Chicagoland place to shop for turnkey and customized commercial fleet vehicles for decades. 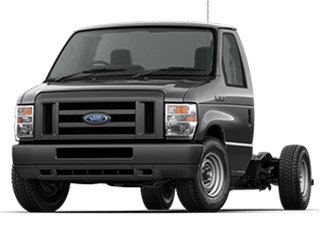 Our inventory includes Super Duty pickups and chassis, the brand new Ford E-Series, the small but versatile Ford Transit Connects, as well as the customizable Ford Transit vans, wagons, Chassis Cab and Cutaways. We have huge inventories of large, mid-sized and small cargo and passenger vans and trucks to help you make your personal recreational and businesses a success. Look no further than the Sutton Ford Midwest Commercial Truck Center of Matteson, IL if you are searching for a commercial vehicle, either for recreational or business purposes, because we have the best in the greater Chicago and Northwest Indiana area, and for the best prices in the great state of Illinois. We take great pride in our customer service and our commitment to community outreach. 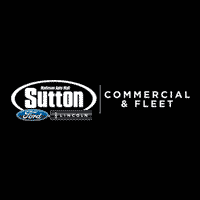 Sutton Ford Inc. in Matteson, IL is the one and only Midwest Commercial Truck Center and we guarantee it! The F-150 is one of the most popular work truck made by Ford. It comes with seven different trim models to choose from. 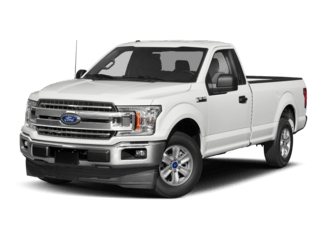 It is equipped with a variety of features and optional packages available allowing you to customize it to meet your specific work truck needs and has an estimated standard EPA rating of 19/25 mpg. 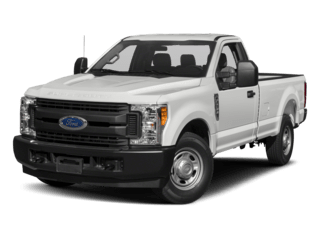 The F-250 is a full-sized pickup truck and is considered to be a “super duty” truck because of its capabilities to be a true workhorse. It has obtained best in class for its payload and tow rating. It is no wonder it is commonly chosen to get those larger jobs done. 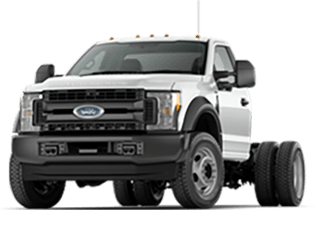 The F-550 is another super duty is another super duty truck from Ford. The F-550 is a truck that is hard not to appreciate. It is loaded with great features and specs. Contact us today to find out more! The Ford Medium Duty Trucks (F-650 and F-750) are sure to put to rest any questions you may have about their power. Contact us today to find out more. Our sales team is awaiting your call/visit! The Transit Connect is a commercial passenger vehicle. It does have options for the passenger as well as work trim models to meet your specific needs. With an available EcoBoost engine, it will provide better fuel efficiency than other comparable vehicles on the road. 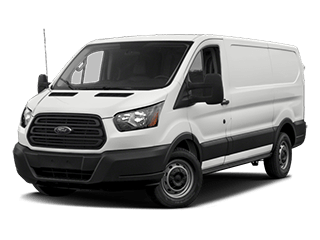 The Ford E-350 is just another amazing truck in the lineup of Ford commercial vehicles. A truck packed with features. Interested? Contact us to learn more! Our sales team is available and ready!